Take a Sneak Peek at the New You! If you’ve been wondering how you will look and whether cosmetic surgery will really make a difference, computer imaging is a private and exceptional way to visualize the difference. 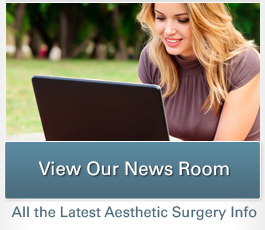 In the past, when someone considered cosmetic surgery, the outcome was always somewhat of a surprise. Even though a plastic surgeon would explain and sometimes draw an example of what could be expected, patients found it hard to envision how they would look with fuller breasts, a smaller nose, a slimmer body, or a drastically younger overall appearance. That’s not so today. 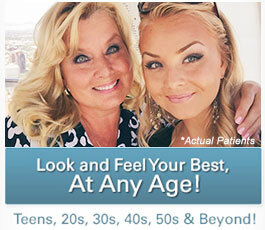 The capabilities of our computer imaging system allow you and Dr. Petti to plan your new image together. After serving thousands of patients in Torrance, Los Angeles, and beyond, plastic surgeon Christine Petti believes that communication is the key to successful outcomes and that computer imaging is the most effective way to help you express your expectations. Remember, beauty is a gift you are giving yourself; don’t be afraid to take a sneak peek beforehand!